Rely on us for consultancy, product development and business development. 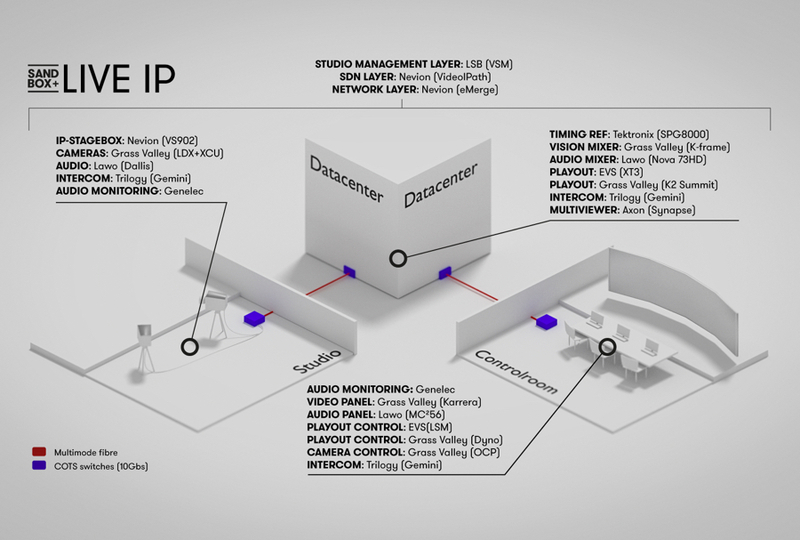 operational workflows and reality-TV setups. Stimulating and managing software and hardware development initiatives. Spotting new and disruptive technologies. 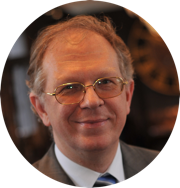 Michel De Wolf graduated in 1982 as a civil electronics engineer from University of Leuven. He founded DWESAB engineering in 1987. 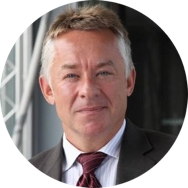 It became a small profitable company active in the Benelux in the field of automotive, industrial control systems and broadcast solutions. In 2008 EVS Broadcast Equipment has acquired this company, including the staff. It became the EVS Brussels Development Center, where mainly studio and archive applications are being developed. End 2012 he was nominated CTO of EVS. 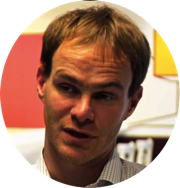 Mid 2014 he left EVS, in order to focus on new activities in DWESAM. 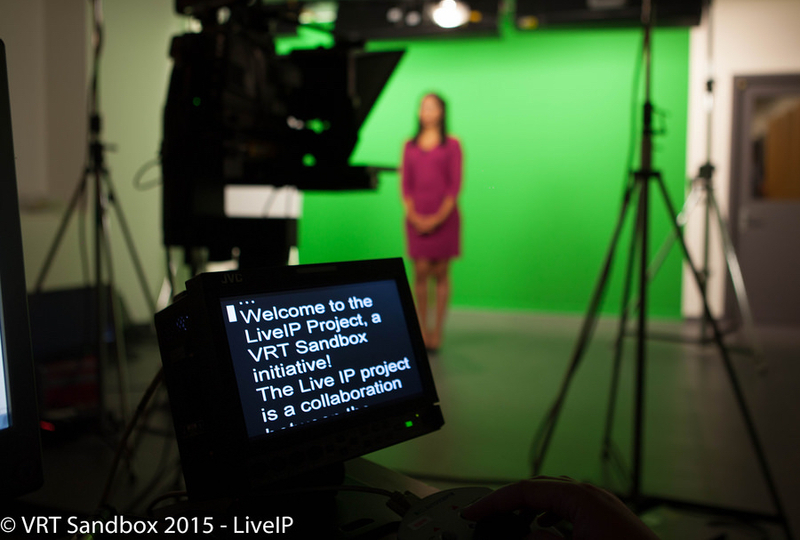 EBU, VRT and technology partners create the world’s first IP TV studio for live production. The LiveIP Project is a multi-vendor system integration to showcase IP-based live broadcast production. 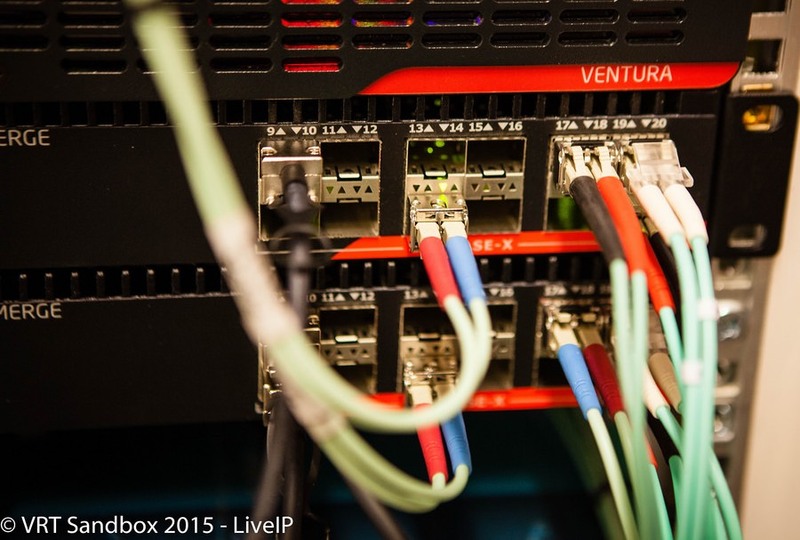 The LiveIP Project uses open standards – SMPTE 2022-6, AES-67, PTP and SDN – to transport broadcast feeds. 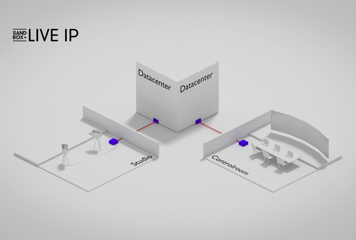 The project shows a high level of interoperability between multiple vendors, enabling seamless switching and limited redundancy of uncompressed video and audio feeds as they’re transported over an IP network. This new technology will bring to the industry new exciting workflows. It will enable the RSA-concept, i.e. Remote production, Sharing of equipment and Automating the workflows. 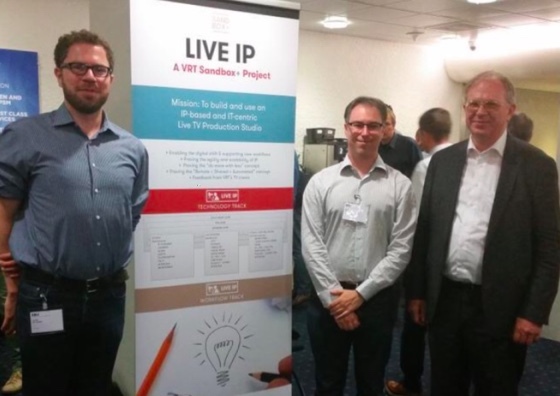 Industry technology partners participating in the project include Axon, DWESAM, EVS, Genelec, Grass Valley, Lawo, LSB, Nevion, Tektronix and Trilogy who provide all the elements of a live production chain driven by IP. DWESAM Engineering has initiated this LiveIP Project and is coordinating day by day with the different vendors. If you want to know more, please drop us an e-mail. 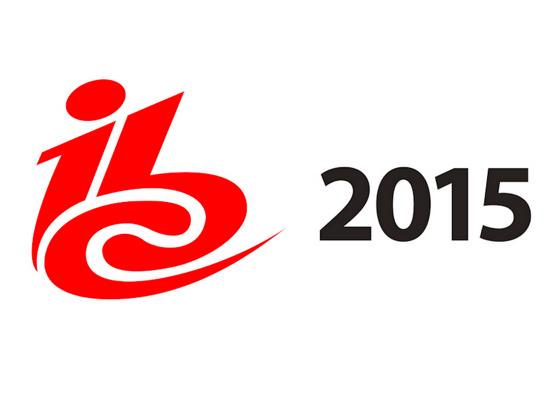 A scaled down version of the studio will be shown as a proof-of-concept demonstration on the EBU booth (10.F20) at his year’s IBC Show in Amsterdam from 11 to 15 September. Copyright © 2015 DWESAM Engineering. All Rights Reserved.